Alibaba strengthens online grocery and fresh food delivery with US$300 million investment in Yiguo, hoping to leverage on existing delivery networks. Alibaba’s business-to-consumer retail platform Tmall said it will invest an additional US$300 million in online fresh food vendor Yiguo, in a bid to strengthen its online grocery and fresh food business. 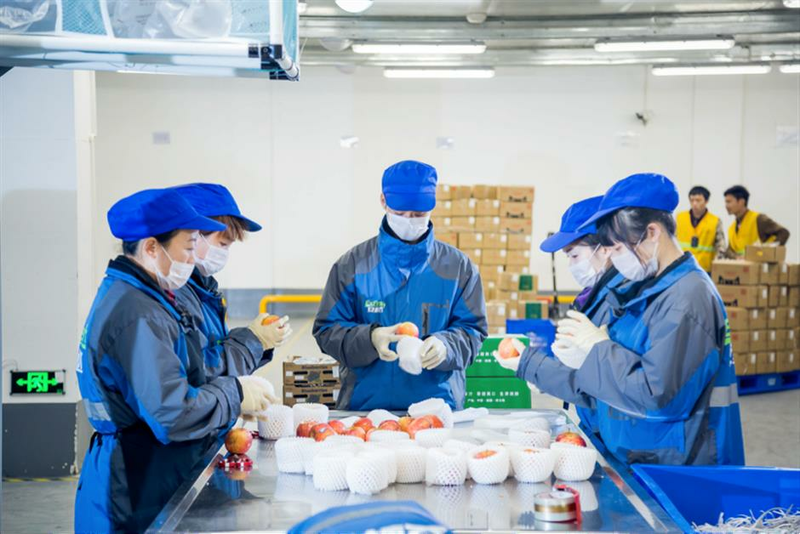 Tmall is hoping to leverage on Yiguo’s existing cold chain delivery network to achieve nationwide delivery of fresh fruit and vegetables within 24 hours from the time of order. This marks the D series funding of Yiguo, its previous investors including Alibaba Group and KKR Capital. 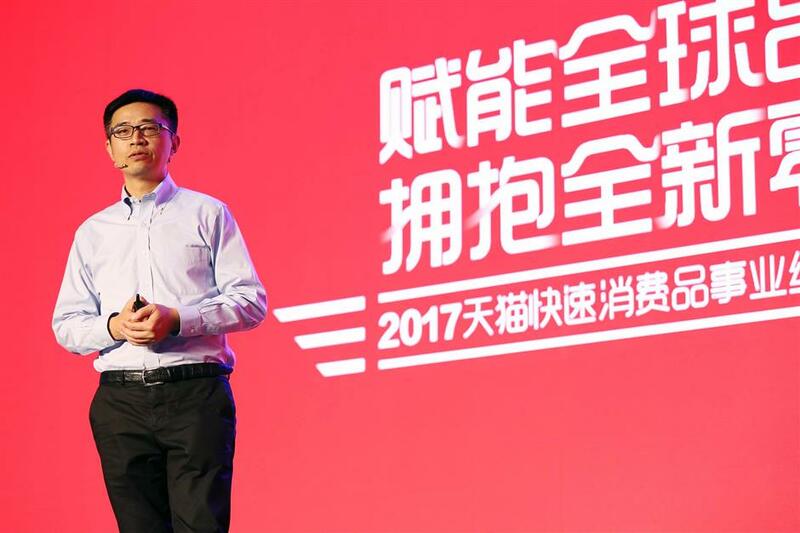 Alibaba vice president Jing Jie said the integration of Tmall Supermarket and Yiguo’s operations will continue to provide merchants with diversified online merchandising solutions. Alibaba vice president Jing Jie talks with FMCG companies and vendors. Online fresh food delivery requires huge investment in the supply chain, and Internet giants like JD.com and Alibaba are eager to get a foothold in the sector. China E-commerce Center said in a recent report that China’s online fresh food market size is estimated to reach 150 billion yuan this year — adding 64 percent from a year ago — yet only one percent of online vendors are able to make a profit. JD Daojia, an online-to-offline service subsidiary of JD.com, has been working with supermarket chains such as Walmart to dispatch fresh food to residents nearby. Yiguo chief executive officer and chairman Zhang Ye said the capital will help the company to beef up supply chain efficiency and to extend a nationwide cold chain delivery and dispatch system. ExFresh, Yiguo’s cold chain delivery subsidiary, currently has 11 cold chain dispatch centers in 10 domestic cities and also serves other online fresh food vendors. By 2020 it aims to set up 56 warehouses in certain agricultural products’ places of origin. ExFresh was set up in 2015 as an independent company to handle orders from Yiguo and other online vendors. ExFresh staff handle fresh fruit orders in a warehouse. By the end 2020, Yiguo estimates it will be able to handle five million orders through cold chain delivery on a daily basis, ten times more than its capacity at the end of 2017. Alibaba said in a separate statement that it will combine forces in the online consumer goods team to provide consumer goods companies data capabilities to analyze consumer preferences and purchasing habits. It will also add 12 warehouse on top of 17 existing ones to handle online grocery orders on Tmall Supermarket and to enhance delivery efficiency. The e-commerce giant’s logistics subsidiary Cainiao Network earlier this week unveiled a new robot-assisted warehouse in Guangdong Province.